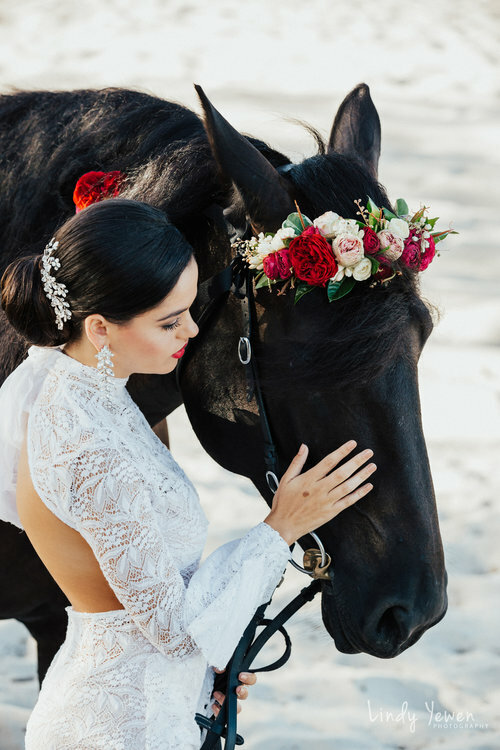 If the idea of riding in on horseback to your Wedding day is the ultimate entrance for you, we have put together our favourite horse model agencies to make finding the perfect equine friend easy for you. 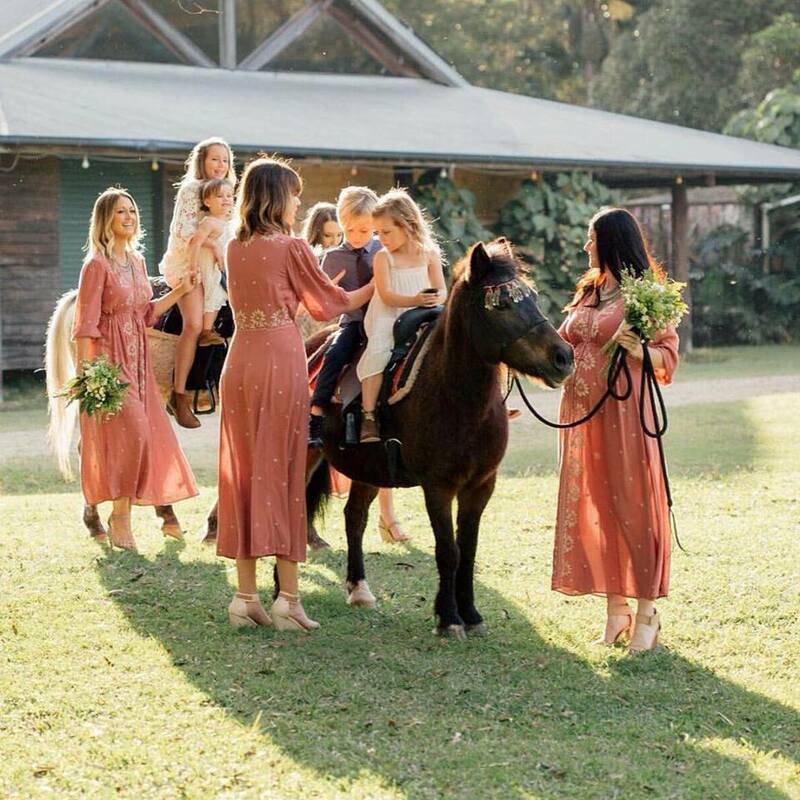 These options are also perfect if you just want a horse to be part of your Wedding photo shoot or pony rides for your mini Wedding guests too. 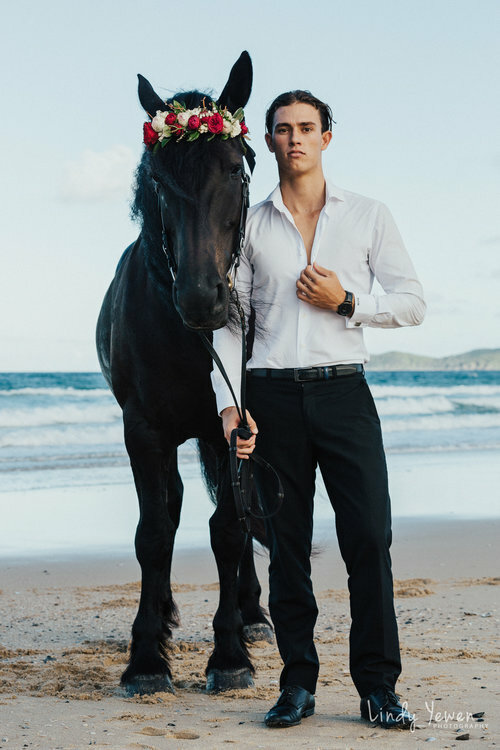 From the Sunshine Coast to the Gold Coast, Your Mane Event have gorgeous large, elegant horses to smaller, cuter ponies (image a pony ring bearer!?) 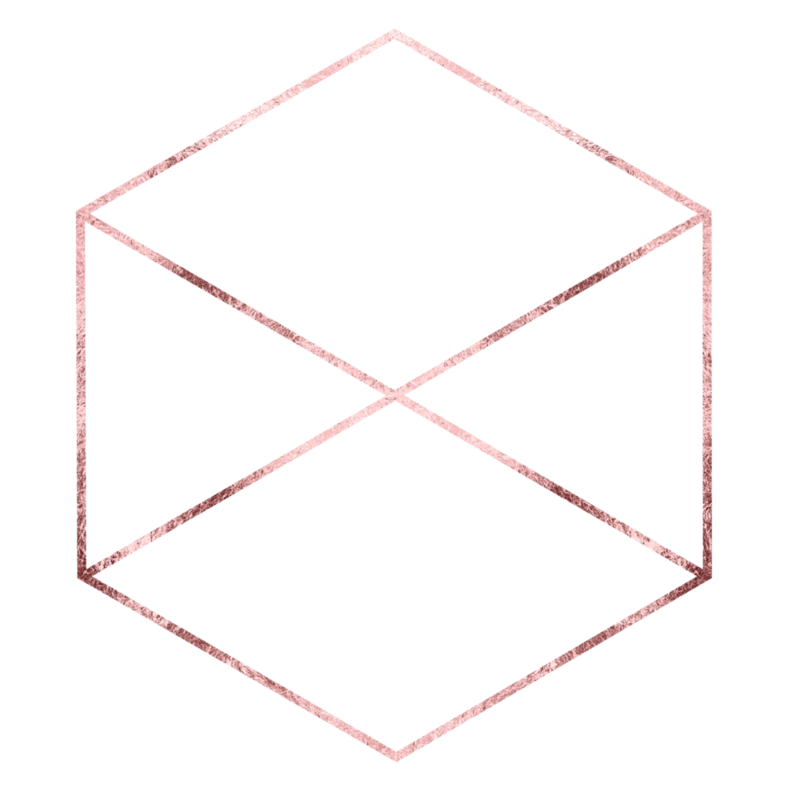 to hire for your Wedding day. 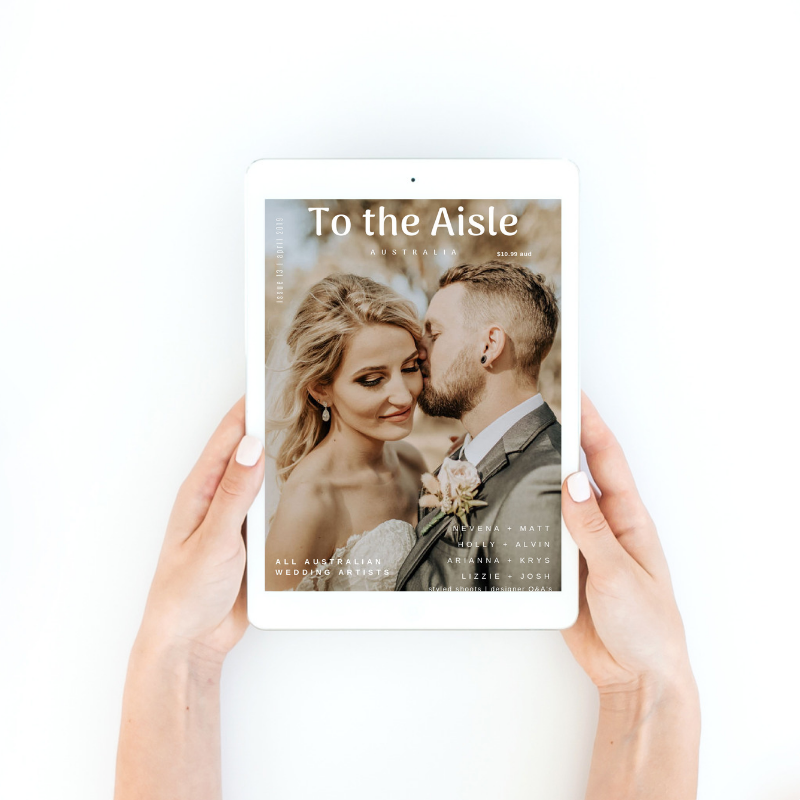 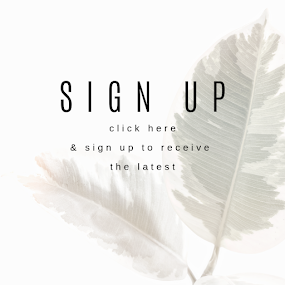 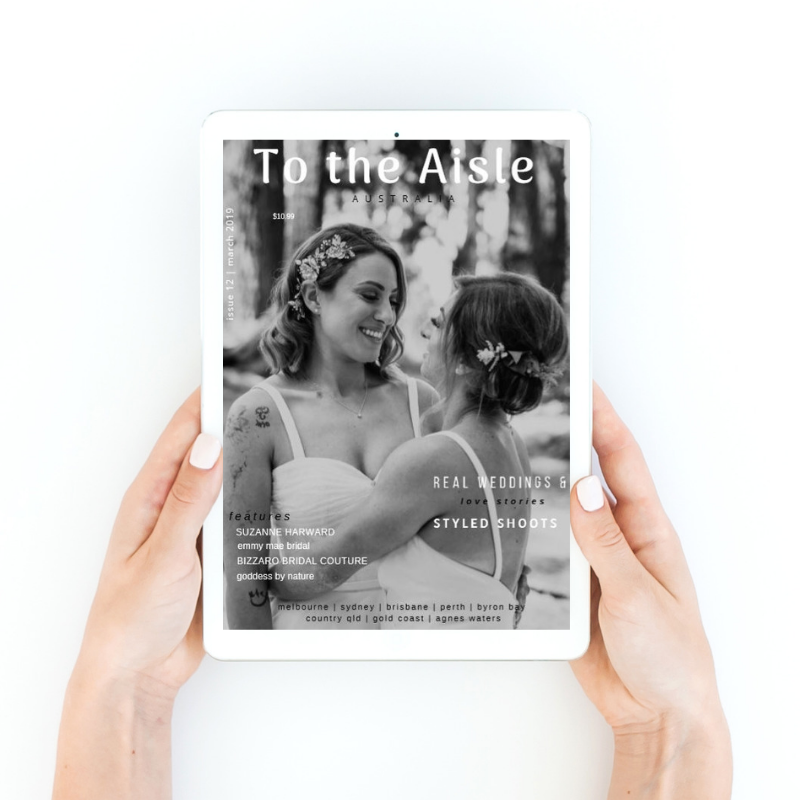 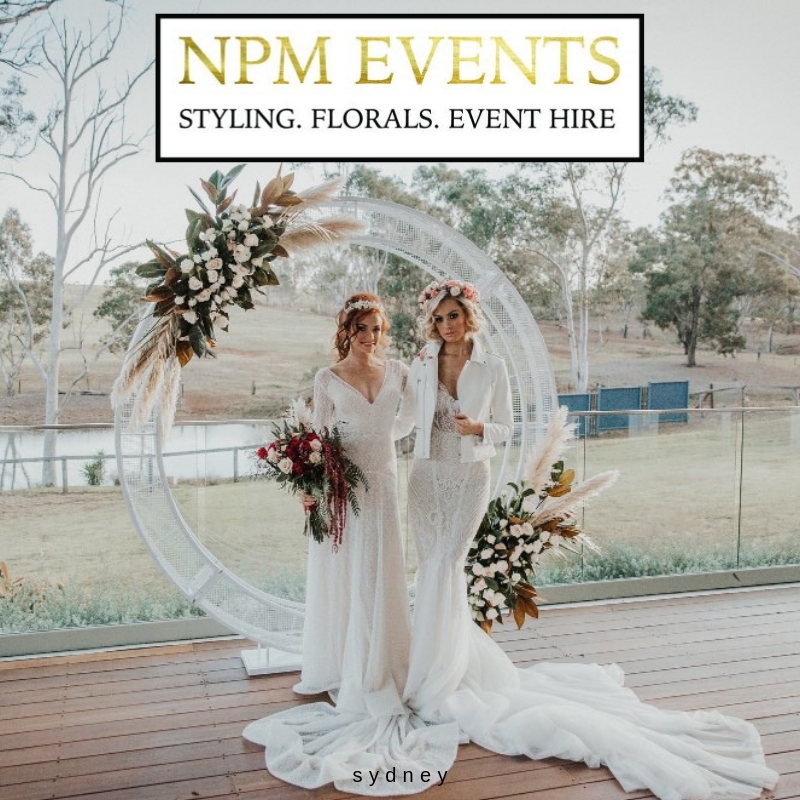 Styled to your requirements and handled by professionals, having one of these stunning creatures attend your Wedding is sure to enhance your day. 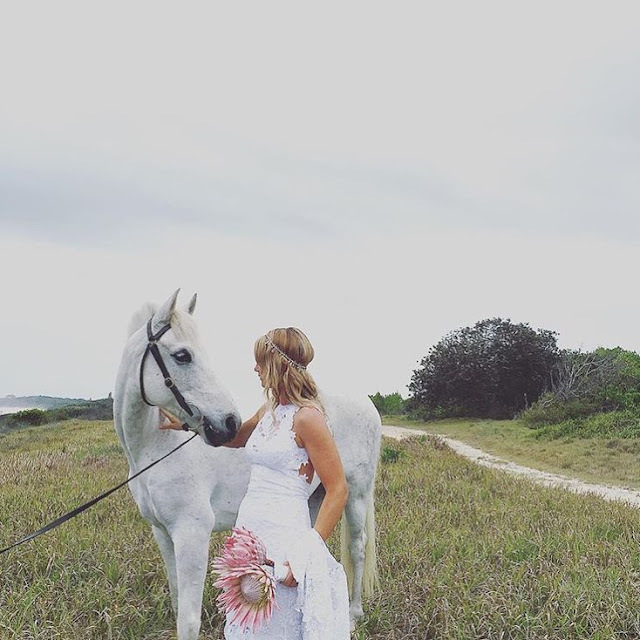 Your Mane Event can also assist in prepping, transport and care for your own horse on the day to taking them home to feed and rug your horse upon returning home,with a photo and goodnight message from your horse to know their settled, safe and sound at home. 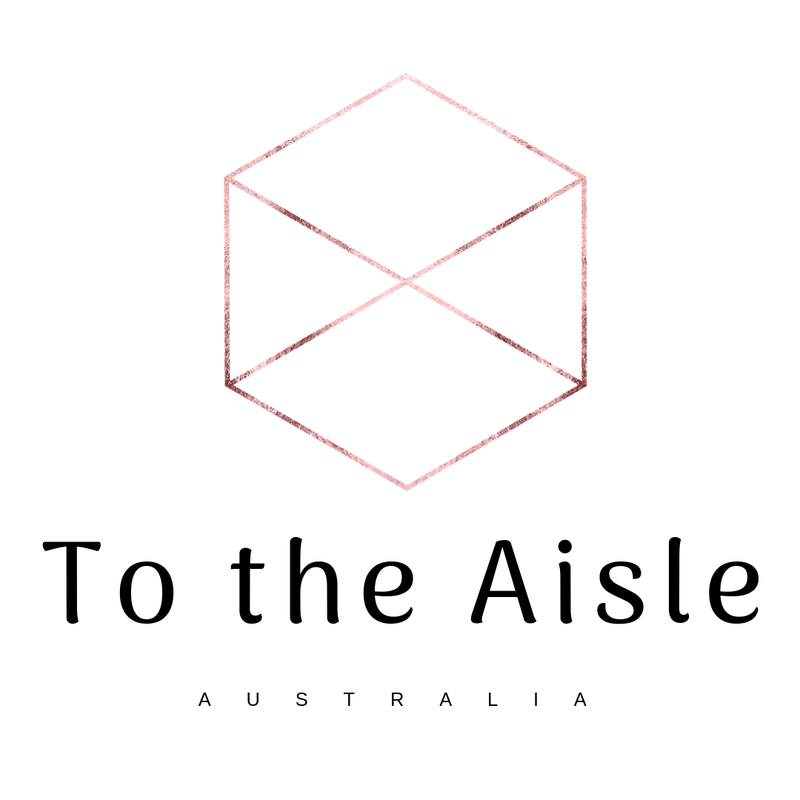 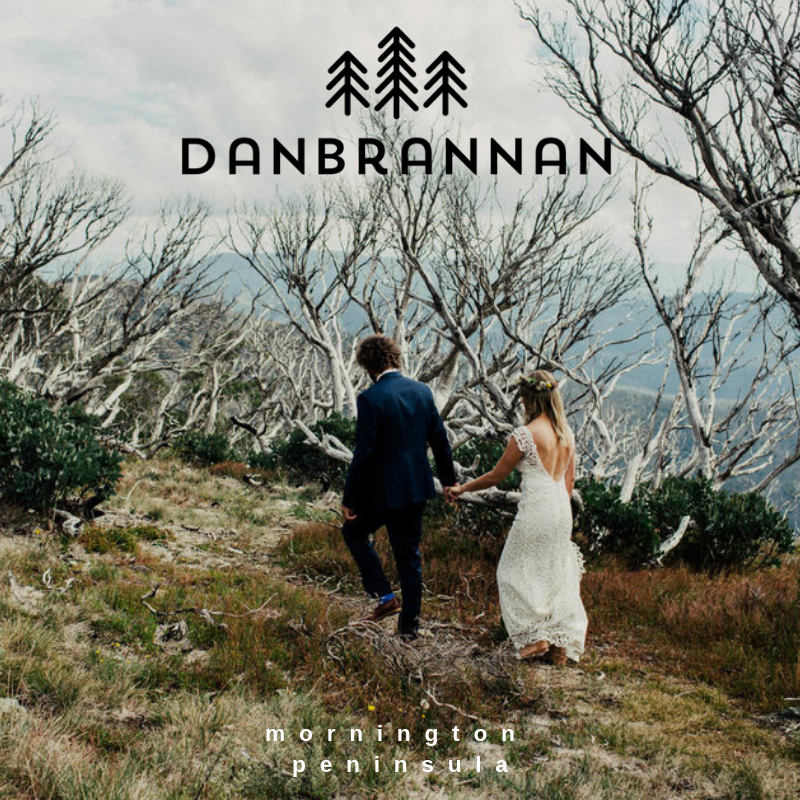 This picturesque unique horse ranch located near the picturesque Byron Bay offers personalised tours, lessons, team building activities and the hire of their gorgeous horses for Wedding photo shoots. 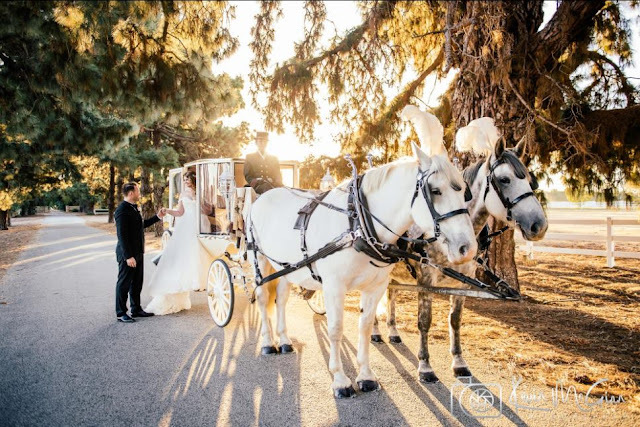 How good would it be to ride together the day after your Wedding day with your wed beloved?? 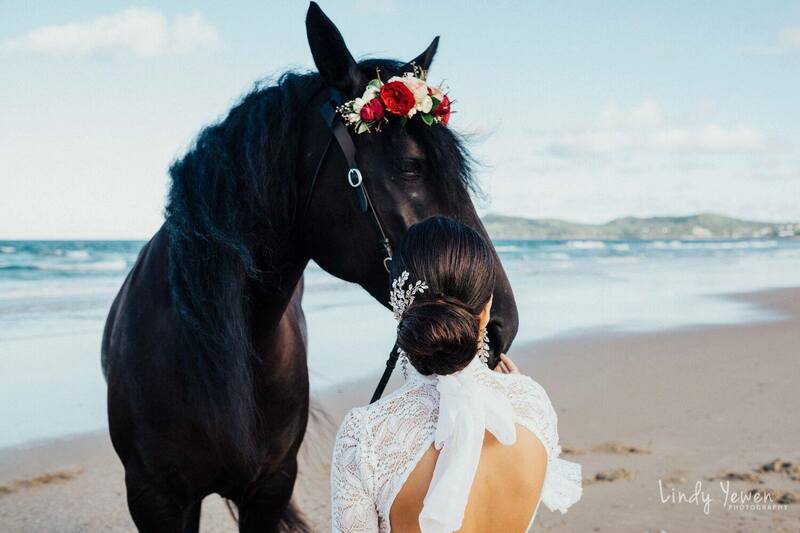 Gold Coast based, Black Opal Fresians offer Wedding horse hire from the beach to up into the hinterlands. 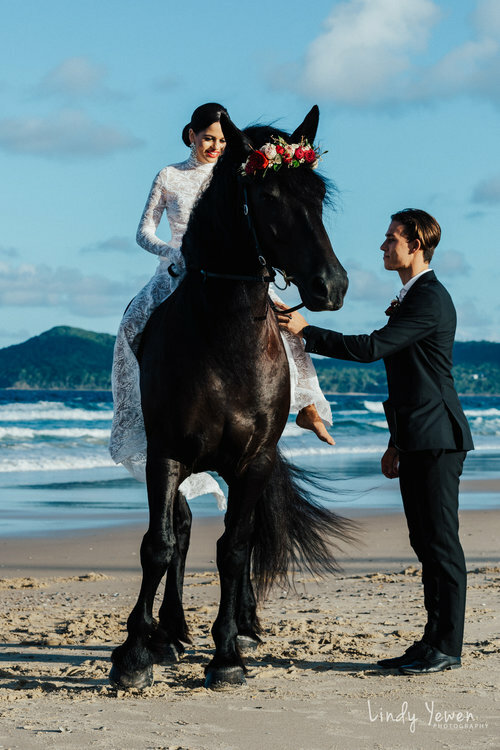 Sydney based Wedding horse model agency offer no fuss, stunningly photogenic horse models for your Wedding day that won't once ask for a coffee break. 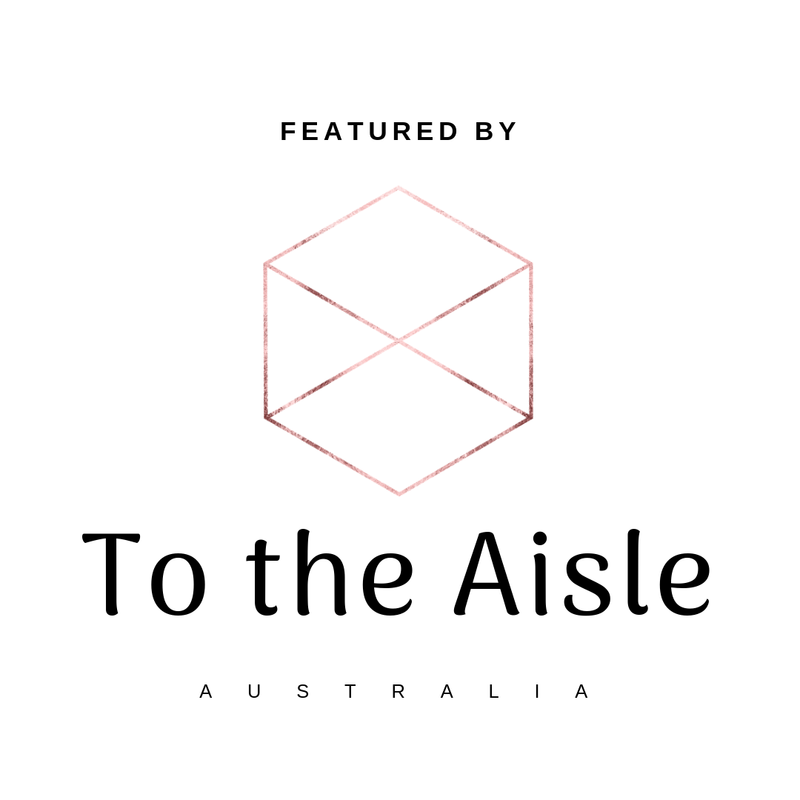 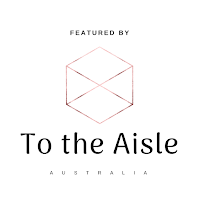 'Whoever said working with animals (and children) was a tough gig never worked with the team at Palomine Productions' Richard, One Barrack Street. 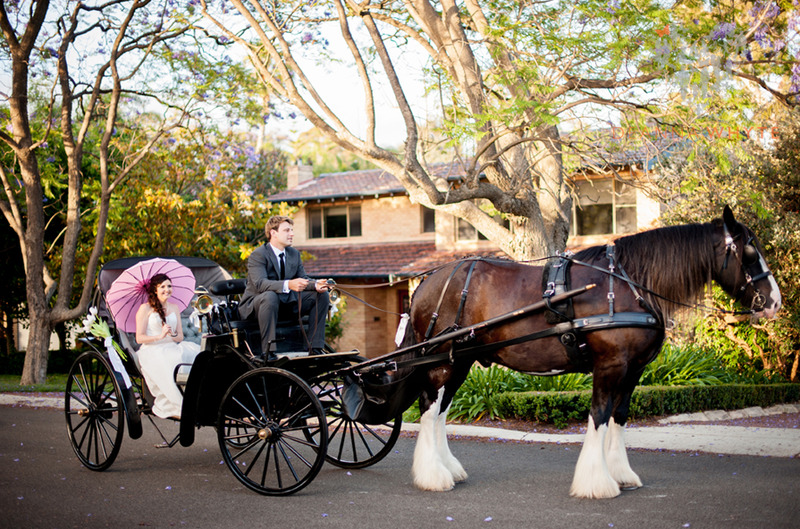 Turn your Princess fairytale dream into a reality with Perth horse and carriage hire. As the preferred supplier of horse drawn carriages to most of the leading function venues in and around Perth, Formal Black Landau Carriage contrasts beautifully with the Bride's dress in photographs.